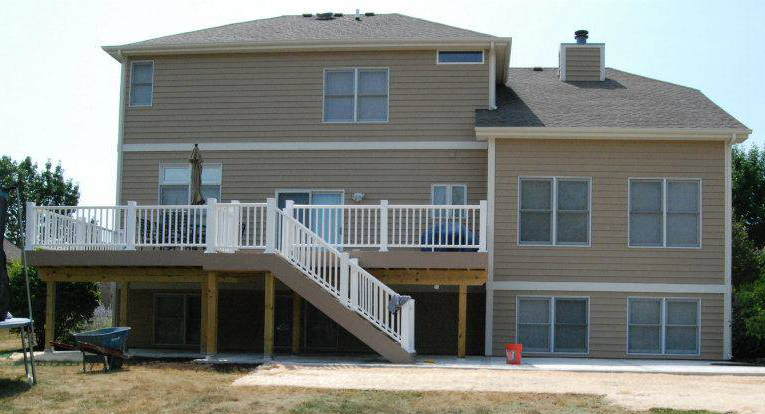 Deck Construction | Deck Design | Herzing Installations, Inc. 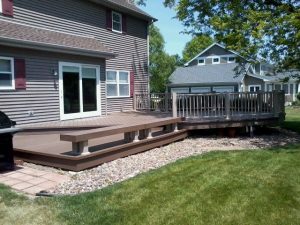 Whether you want a custom composite, vinyl, wood deck, or simply don’t know which deck option is best for you, Herzing Installations is here to help. 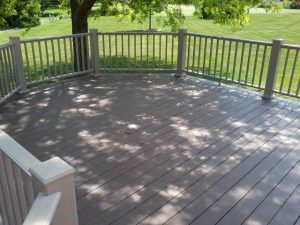 We can design and build a deck that suits your budget from any of the different types of decking materials available. 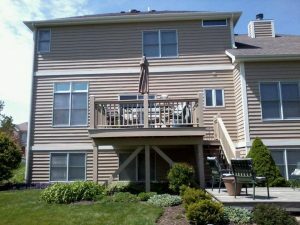 Need help designing your new deck? Herzing Installations can handle the entire process. We will handle all the steps from design and permit through final construction.